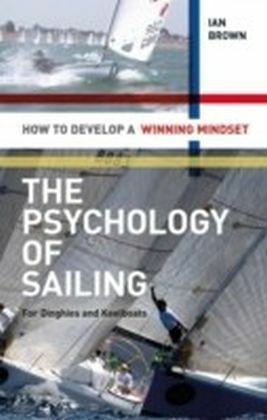 The Psychology of Racing for Dinghies and Keelboats is an inspirational practical guide to mind training for racing sailors. 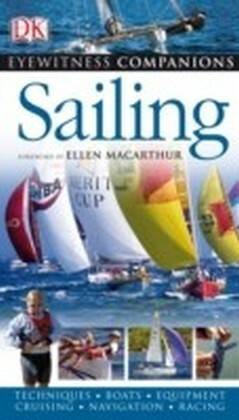 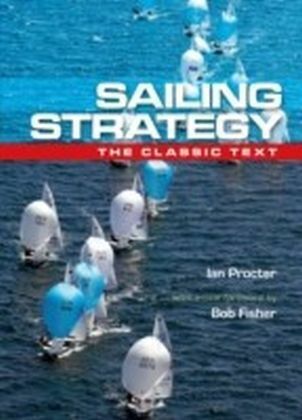 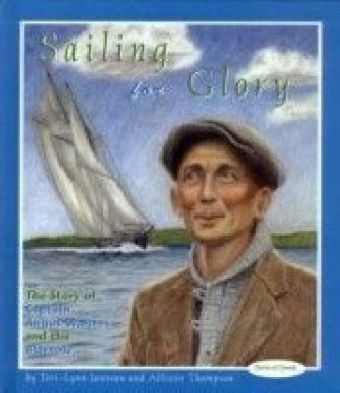 Aimed at aspiring dinghy sailors as well as yacht racers, the style is light, friendly and conversational - designed to inspire, guide and promote positive analytical thinking amongst racers of all levels, with the aim of helping them find the inner resolve and mental strength required to be a winner. 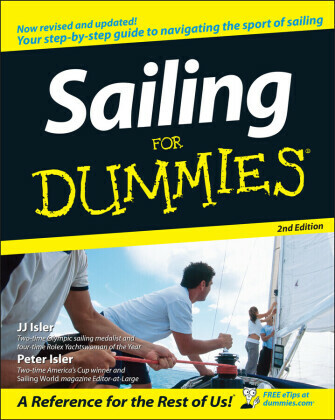 Packed with tables, tick boxes and exercises as well as thought-provoking quotes from successful international sailors, it is delightfully free of psychobabble and tedious theory - a really practical guide that will be invaluable to all racers of all levels and abilities.